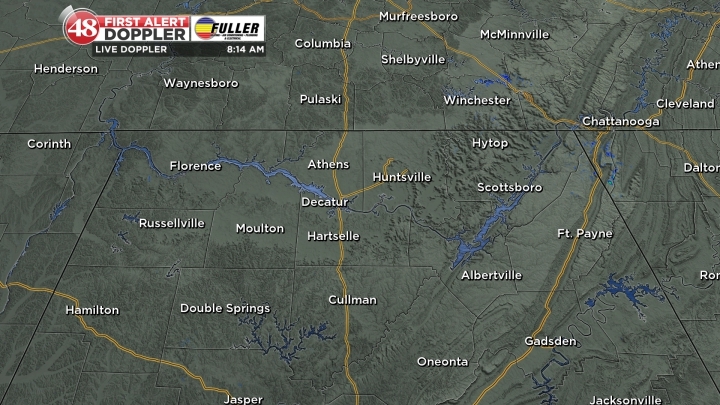 A beautiful day is in store across the Tennessee Valley. Expect sunshine and temperatures to reach the upper 60s. Clouds will grow through the night, and Sunday will be mostly cloudy. 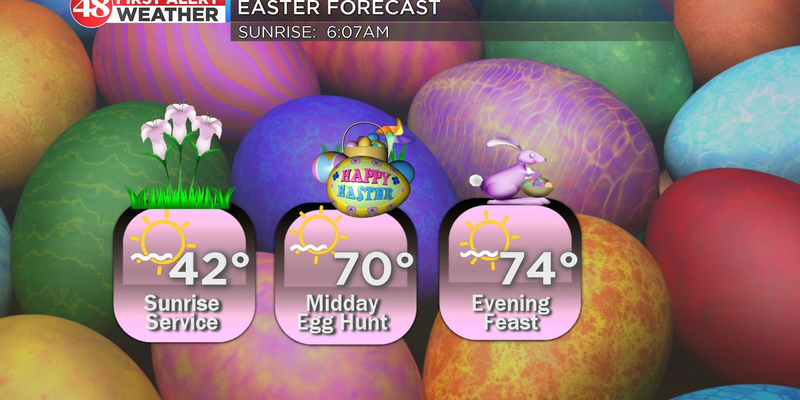 Sunday will be warm, with highs near 70. 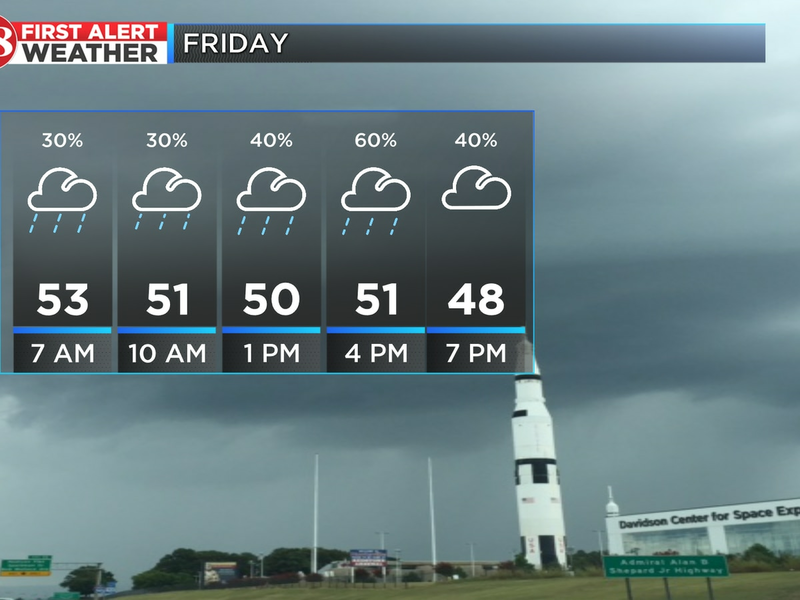 A few showers are expected during the second half of the day, mainly during the night. The next storm system comes Monday. Showers and storms spark early in the day. No severe weather is expected. The rain should loosen its grip late in the afternoon. After the cold front, Tuesday will be left dry and much cooler. Cool air behind the front will drop highs into the mid to upper 50s Tuesday. The rest of the work week should be quiet and warmer.